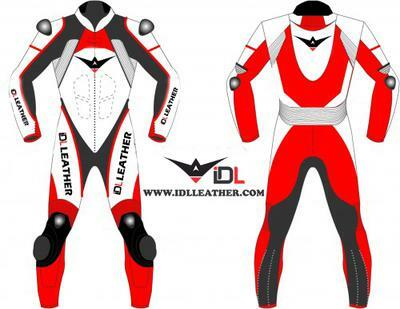 We are Direct Manufacturing All sorts of Motorbike Garments, RACING ''Customize suits'' Sports Wear, Fashion Wear, Rain suits, Ski Wear, T-Shirt, Jeans, Motorbike Racing Gloves, Leather Bags, Wallet and Accessories. 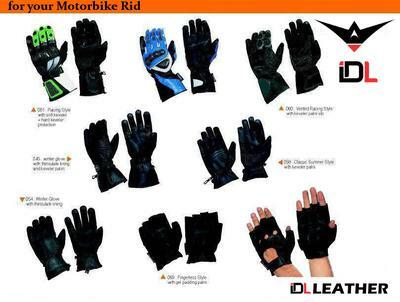 We are also dealing in all kind of Protections and Casual Wear. 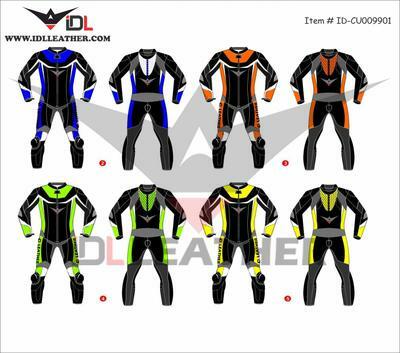 If you are interested to see new range with different ideas upon attractive prices so let us know. 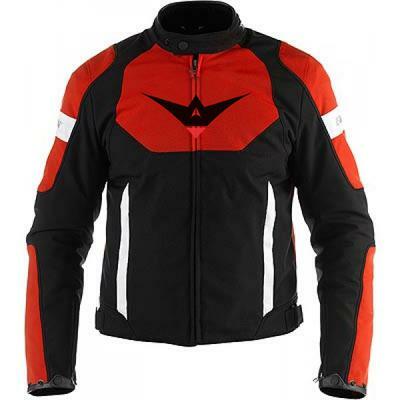 Working and protection clothes with company logo. Customers designs and logo's are welcomes.